A resource for students to help expand their vocabulary, including coloured headwords, containing 150,000 similar and related words. It contains example phrases which show how a word is used in a sentence, building wordpower, and usage notes to help overcome difficult and frequen... read full description below. 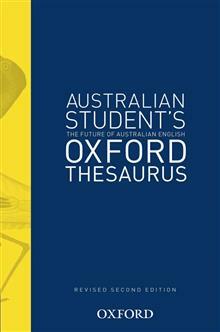 The Australian Students Colour Thesaurus is the ideal resource to help Secondary students expand their vocabulary. This revised edition now has coloured headwords, and contains over 150,000 similar and related words. 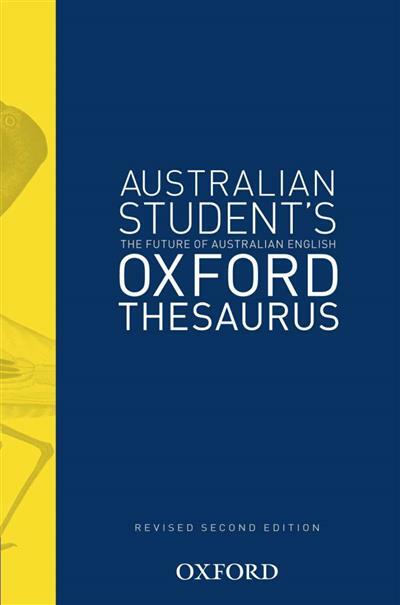 This durable hardback contains example phrases which show students how a word is used in a sentence, building their wordpower, and also features usage notes to help students overcome difficult and frequently misused words.